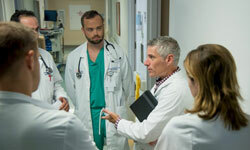 Two-week clinical rotation connects internal medicine residents to quality improvement and patient safety. 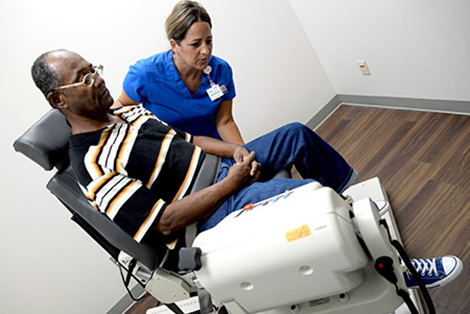 Fewer infections, improved mortality rates and patient satisfaction remain core cogs of UF Health Jacksonville’s aim to provide quality care. While hospital leaders focus on these systemwide initiatives, the next generation of practicing physicians are learning about the approaches and technologies needed to foster greater outcomes and ensure patient safety. 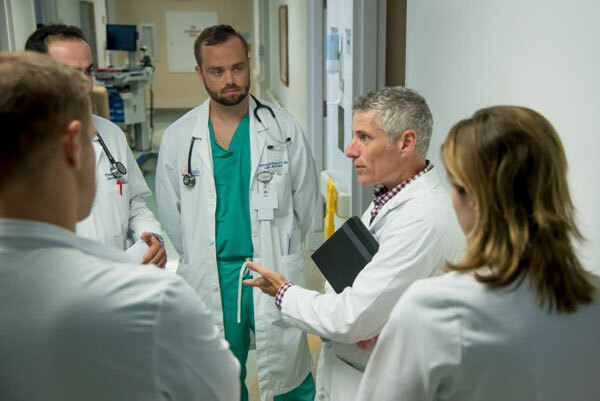 Physicians training in the internal medicine residency program are required to complete a special clinical rotation in quality improvement and patient safety. The two-week rotation occurs during the second year of residency. 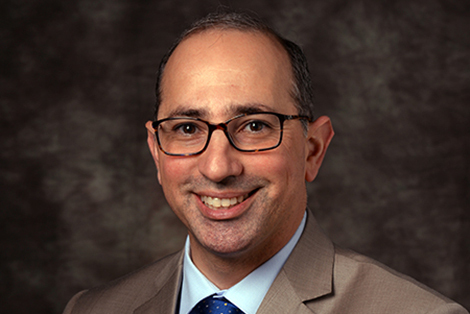 Jeff House, DO, a professor of medicine and director of the internal medicine residency program at the University of Florida College of Medicine – Jacksonville, created the rotation in 2016 in response to what he saw as a significant educational lapse on campus. He said he was frustrated with how residents were being taught quality improvement, or QI, and patient safety. The QI and patient safety rotation consists of classroom-style teaching sessions, self-study through the Institute for Healthcare Improvement’s special online module, mentorship and patient safety rounds with hospital leaders. The residents also engage in simulation training, attend several quality-related committee meetings and complete a project that involves writing a plan to correct patient safety errors based on hypothetical scenarios. In addition, faculty and staff with the UF Center for Health Equity and Quality Research teach the residents how to combine research and QI. A patient safety fellow works with them, as well. Ashley Thomas, MD, a third-year internal medicine resident, said she was pleasantly surprised by the number of hands-on activities that are part of the rotation. Nearly 30 residents have completed the rotation, which began at the start of the 2016-17 academic year. House said the hospital and college are among the forerunners in creating such a rotation. He said the two-week experience is well-rounded, with residents walking away as stronger, better-attuned doctors. 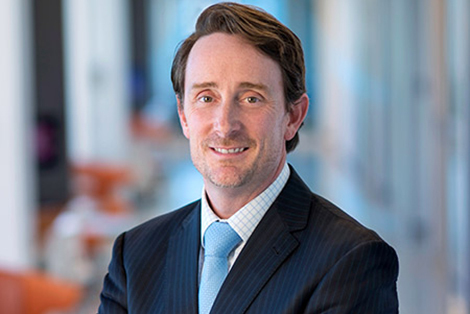 Jeff House, DO, director of the internal medicine residency program at the UF College of Medicine – Jacksonville, created the special clinical rotation in quality improvement and patient safety in 2016.